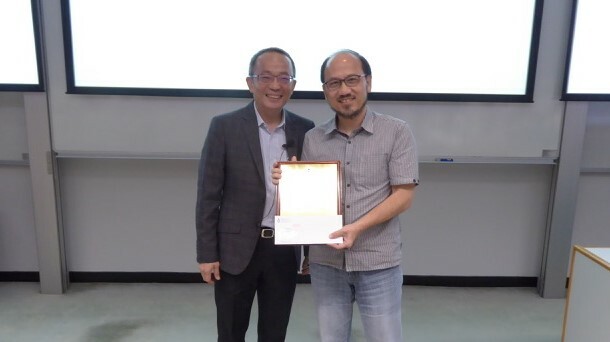 Dr. Brian Mak, Associate Professor of CSE, and Dr. Gibson Lam, Lecturer of CSE, were honored the School of Engineering (SENG) Teaching Excellence Appreciation Award 2017-18. 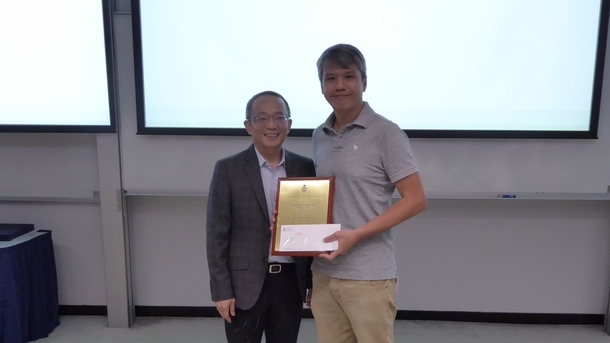 This award recognizes faculty members who demonstrate continuous excellence in undergraduate teaching, foster students' interest in the subject, promote students' learning, and develop innovative and effective teaching methodologies. Congratulations to Dr. Mak and Dr. Lam!